Michael J. Panzner is a 25-year veteran of the global stock, bond, and currency markets who has worked in New York and London for such leading companies as HSBC, Soros Funds, ABN Amro, Dresdner Bank, and J.P. Morgan Chase. 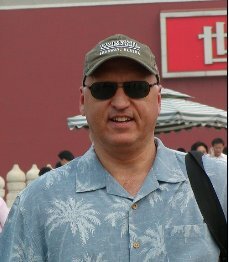 He is the author of When Giants Fall: An Economic Roadmap for the End of the American Era, Financial Armageddon: Protecting Your Future from Four Impending Catastrophes, and The New Laws of the Stock Market Jungle: An Insider’s Guide to Successful Investing in a Changing World. 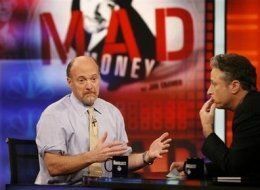 He has also been a columnist at TheStreet.com’s RealMoney paid-subscription service and a contributor to AOL’s BloggingStocks.com. 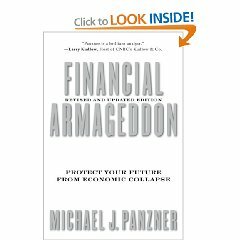 Panzner has appeared on or been quoted by CNBC, Bloomberg, The Wall Street Journal, USA Today, Barron's, Reuters, CNN, MarketWatch, BusinessWeek Online, TheStreet.com, Slate, CFO.com, and other print, radio and television outlets. 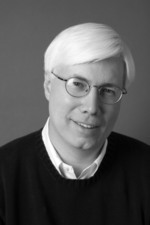 His articles have appeared in Buyside, Stocks, Futures & Options, Management Review, and Business Credit. He regularly speaks to a diverse range of audiences, from small groups of individuals with little specialized knowledge about money matters to gatherings of the world’s top financial professionals, on a variety of economic, business, and investment-related themes.